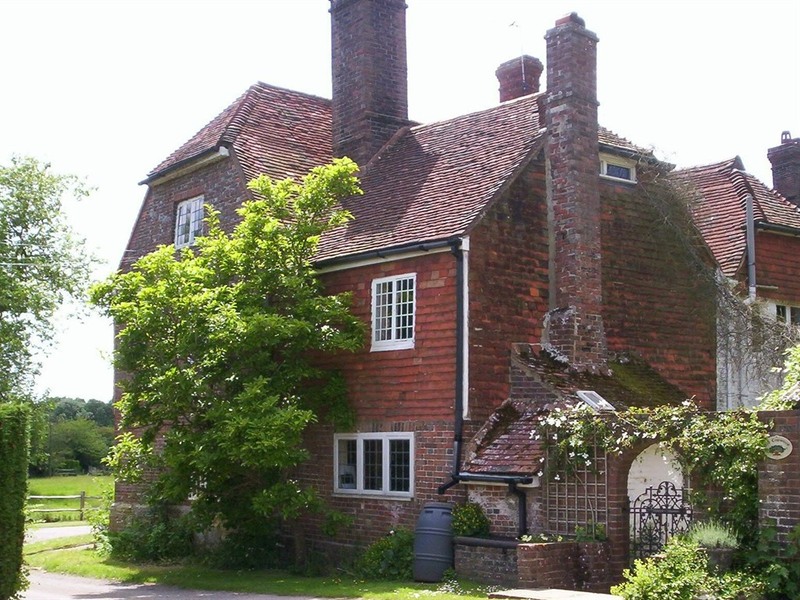 Old Copwood is a 400 year old country cottage, 40 minutes from Gatwick Airport, 30 minutes from the Sussex coast and an hour and half from Dover port. We are also close to several top quality venues for weddings and events. We are child and dog friendly and have ample parking including ability to park larger vehicles off road. Our welcome is noted and so are our breakfasts. The food is sourced locally if possible and we have our own hens and make our own bread and preserves if in season. There are flowers in the house and there is a sitting room for guests use, with a TV and books to look at. Each room has its own TV and private bathroom. The decor is in keeping with the age of the property but fresh and clean. We are close to both East Sussex National Gold Club and Glyndebourne Opera House. London Bridge station is only one hour fifteen minutes from Uckfield station, 5 minutes away. There are taxis available in the area, but we do suggest booking them early if you want to take one for a wedding or special event as they get very booked up on busy days. Our bedding is quality linen and the breakfast table is laid with fine china and cut glass. Annie has been in the five star tourism business and uses her knowledge to help make your stay as comfortable as possible.